President Paul R. Graff, Ph.D. has over twenty years experience in integrating technology systems into schools. With extensive experience in computer training and a strong background in education , Dr. Graff has developed a company dedicated to helping educational institutions and businesses reach their maximum operating potential. His entire focus will be brought to bear in understanding your organization, and in designing an efficient yet cost effective system that will help you meet your needs. Our staff consists of programmers, trained technicians, system administrators and technology coordinators who have worked hands-on in an educational setting for years. EduTech Systems, Inc. has provided services to numerous schools in the two-state area of Kansas and Missouri. This includes working with most of the library and administrative management software packages in the region. We are also well-versed in many of the popular instructional and gradebook software programs. We would be pleased to provide a detailed list of our credentials along with references. For more information about the president and CEO of EduTech, please click on Paul Graff. please click on their name. We are all certified in climbing and high altitude rescue. 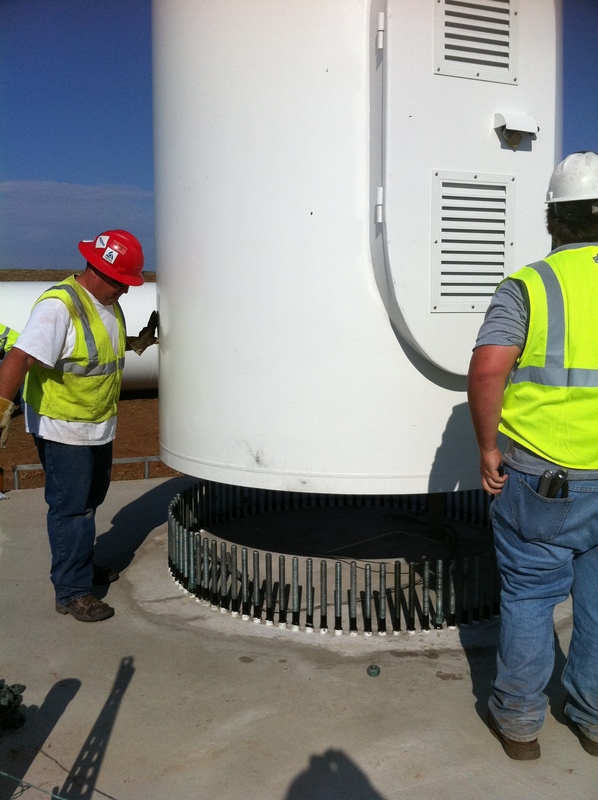 We are certified to install certain wind turbines. 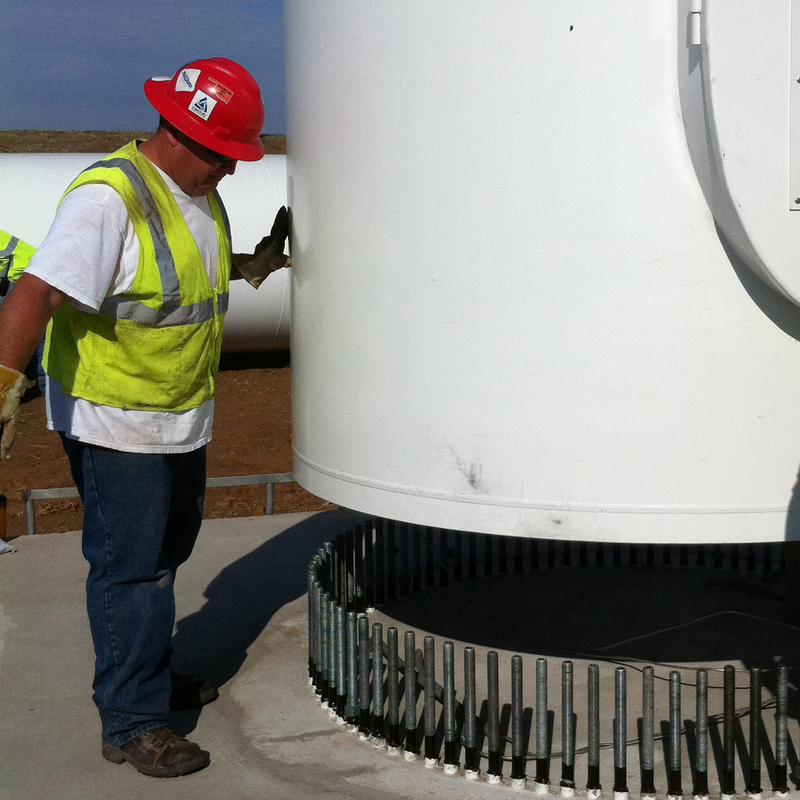 We are certified to install certain wireless radio systems. EduTech is committed to the safety of our employees. Each year, all wireless equipment installers go through rigorous training on proper tower climbing practices. As part of this training, all wireless equipment installers become certified in high altitude rescue.